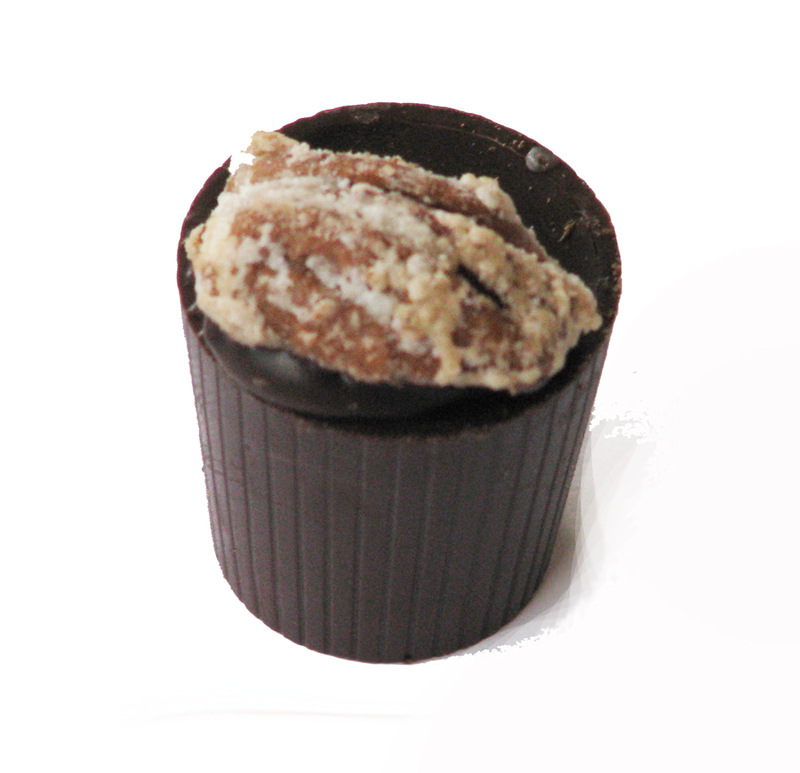 This page is an archive of recent entries in the Chocolate category. Beer and Wine is the previous category. Cigars is the next category.